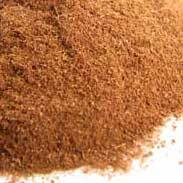 The root of the Sarsaparilla plant is the part used in herbal medicine. 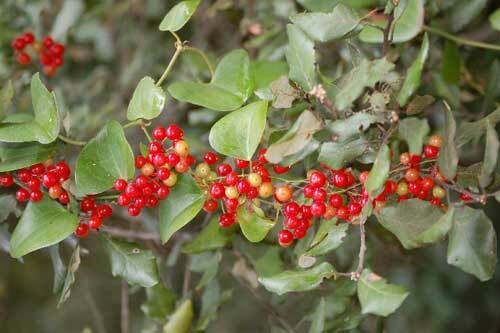 Sarsaparilla itself is a long-lived climbing vine with prickly stems. Sarsaparilla is odourless but it has a distinct acridity and slightly bitter taste that is not unpleasant in itself. It is still used as a flavouring base for soft drinks in many parts of the world and Sarsaparilla drinks were once very popular in American culture in the form of root beers. 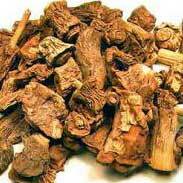 Sarsaparilla’s most enduring recommendations have been for rheumatism and psoriasis. 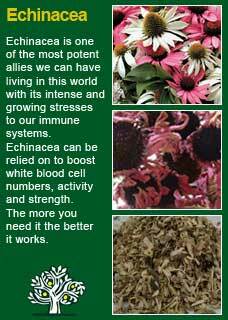 Given these are famously hard health problems to get better from it shows how high is the regard held for this herb that it is still widely used around the world for these problems to this very day. 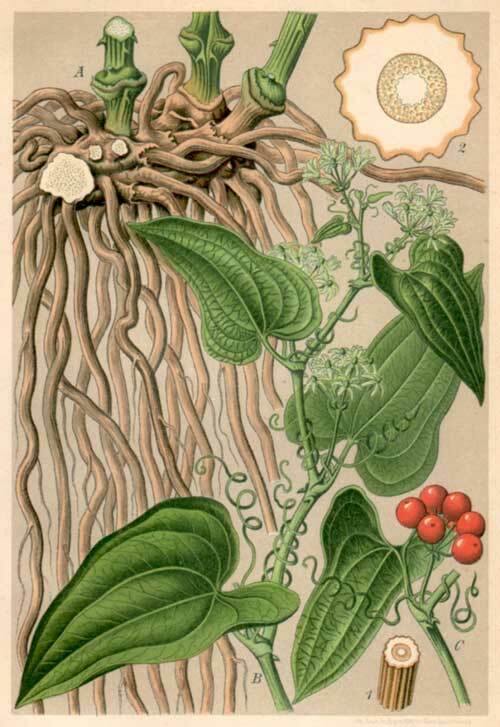 The ancient Greeks and Romans linked European Sarsaparilla to the treatment of poisons but when the Spanish explorers discovered the Caribbean species (a prickly; zarza, vine; parra, that was little; illa) that it was called 'Sarsaparilla' and went on to become an extremely popular medicine for many centuries. T. Bartram calls Sarsaparilla a powerful blood tonic, anti-inflammatory and anti-rheumatic and goes on to list its potential benefits for rheumatism, gout, chronic skin eruptions, psoriasis and eczema. In 1494 an unusually violent epidemic of syphilis swept through Europe and for a long time Sarsaparilla was the main treatment used for this deadly disease. Nicholas Culpeper called Sarsaparilla the best treatment for the French disease (the English name for syphilis) and also recommended it for 'eye problems, head colds, gas pains, pimples and all manner of aches in the sinews or joints'. Natives of the Amazon area have traditionally used Sarsaparilla to re-establish virility in men and to treat the symptoms of the menopause in women. These kinds of uses can be understood given the high level of steroidal saponins in the plant which will have at least some effects on human hormones. 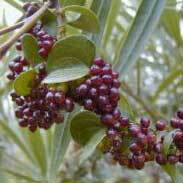 Native Americans used Sarsaparilla to treat skin problems, urinary complaints and as a tonic. The Penobscot, Ojubwas and Kwakiutl tribes of North America used Sarsaparilla as a cough remedy and the smoke of Sarsaparilla was inhaled by asthmatic patients. Sarsaparilla is regarded as extremely safe even in high dose treatments for the young and old, during pregnancy or whilst breastfeeding. Note that there are cautions in the literature, based on its high level of steroidal saponins, that it may cause problems in the digestive tract or when taken with certain drugs, and note that a person with a sensitive stomach may need to be mindful that too much may cause some mild and transient digestive upset, but there will be no lasting or adverse effects from this and, if there is some digestive discomfort, rather than stopping the treatment, the dosage may simply be reduced if this is the case, or to switch to a tincture, which may be much more easily tolerated than the tea. There are no real safety concerns however, Sarsaparilla has been such a widely used and popular herb that we can be confident that there has been ample opportunity to develop cautions in its use if they were necessary. Sarsaparilla is an intriguing herb. Looking at what kinds of serious problems it has been traditionally used to help it sounds like it should be powerful, and therefore possibly a little dangerous, but in reality Sarsaparilla is a gentle and very safe medicine that can safely be taken over extended time periods by any age group. If I were to summarise my own thoughts about Sarsaparilla, it would be to say that I feel like it is a kind of hormonal alterative. A medicine that helps deep-set conditions where there is some hormonal imbalance involved and which can benefit from cleansing. I think that the comments made over a hundred years ago in Kings Dispensatory (quoted further above) are just as true today as they were then, that 'no medicine has, probably, ever passed through so many changes of popularity having been at various times most highly lauded as an efficient alterative, and as often been pronounced inert. and I think the reason for this comes back to its hormonal action' that a person either needs that kinds of influence or they don't, so it works, or it doesn't. 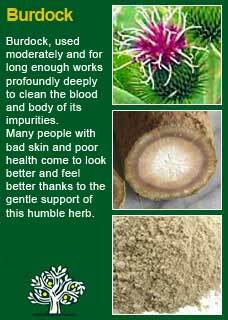 In order to do that, I warmly encourage you to get a hold of some Sarsaparilla root or ready-made tincture and then, with a quiet and attentive mind, take a dose of it to see how it makes you feel. You may or may not like the flavour, but I can assure you that nothing bad will happen, rather I think there is an excellent chance that trying this old 'experiential' way of learning will give you a greater appreciation for the gentle strength of this herb than any amount of academic study of it. In my own practice I have used much of it in longer-term treatment programs for chronic conditions in the skin or the joints but in terms of dosage it may be necessary to use quite large amounts to shift a bad case of adult acne, or psoriasis, or a rheumatic inflammation in the joint that is being caused by an imbalance in the immune system. Here, the use of a tea can be economic and effective and amounts of 10 grams a day can be taken by decoction for at least a few weeks with confidence to see if it may be showing clear signs of benefit. This equates to approximately 3 heaped tsps of the drred herb, gently simmered in water for a good 15 minutes to extract its active constituents. For longer term treatments, many people find it easier to sustain the use of a tincture and here a good 5 mls or so a day may be enough to see some sustained therapeutic effects. Many herbs work well in much more moderate doses but I think Sarsaparilla needs to be used in some quantity to be confident of its effects, even then, I think there needs to be an approach of 'try and see' over a month or two, rather than continual use without clear benefit. 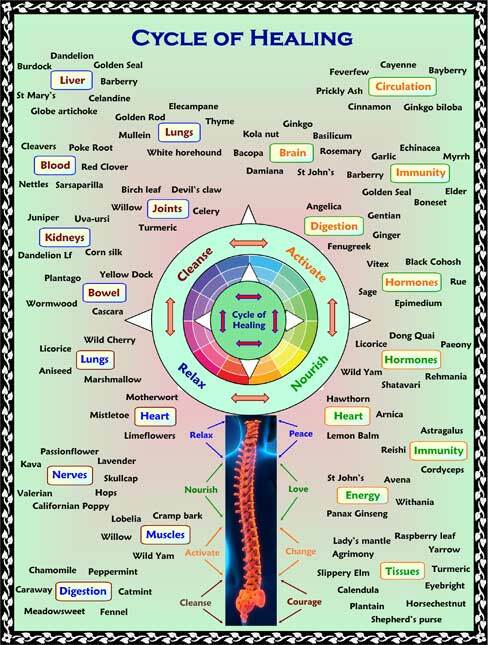 That said, like all true gentle tonics and alterative (cleansing herbs) the longer it is taken the better it works. 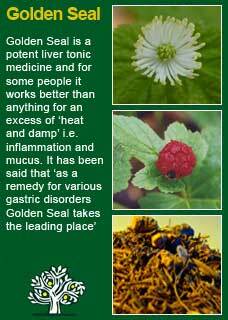 Sarsaparilla combines beautifully with Echinacea and Golden Seal (this particular combo was one of the old herbal physician’s classic treatment for particularly nasty infections). 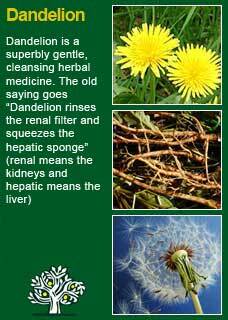 Sarsaparilla also combines potently with Dandelion root and Burdock root and I have personally seen many stuck and chronic conditions start to shift with these particular herbs in combination. Much of the information here about the traditional uses of Sarsaparilla is consistent with the model of thinking whereby one may treat problem A with plant B. There is value in this approach, especially in how it helps us pass on useful knowledge to one another, but it falls short in one vital area; and that is that people are not all cut from the same cloth! Something that works brilliantly for one person may do less for another -- why is this?